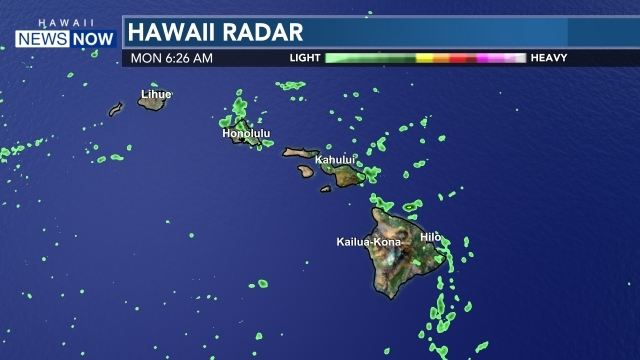 LIHUE, KAUAI (HawaiiNewsNow) - A phone call by a motorist this morning who notified authorities about smoke coming from a building and the resulting response by firefighters were key factors in preventing a small structure fire in Lihue from spreading. The fire broke out at approximately 9:55 a.m. at the Aloha Dance Studio located in the light industrial park behind Home Depot. Although the fire was confined to a small waiting area roughly four feet by three feet, extensive smoke damage was reported throughout the studio. The fire was deemed fully extinguished at 10:04 a.m. and no one was injured in the fire. Damages to the studio and its contents are estimated at $20,000.